Remarks: LOCATION LOCATION LOCATION! 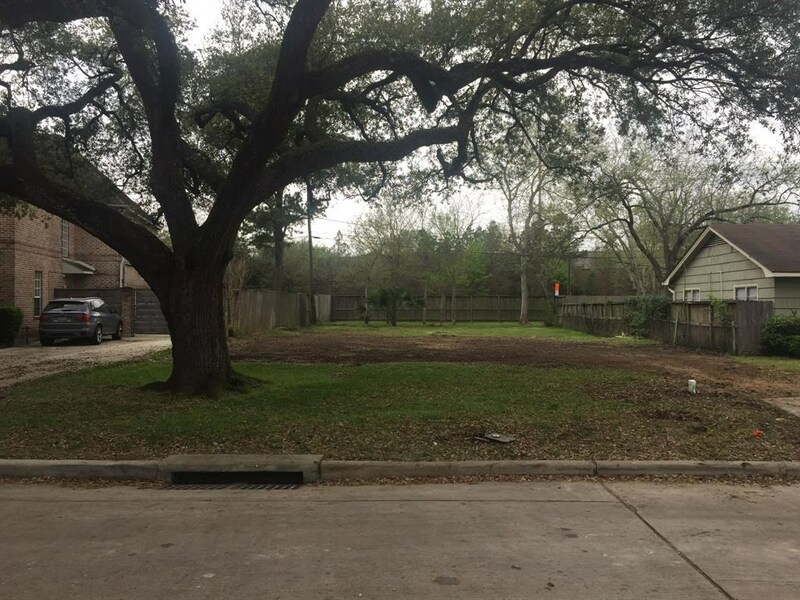 Your address will be INSIDE the LOOP once you build on this lovely vacant lot (8100') in highly sought-after City of Bellaire. This lot is graced with a majestic old live oak tree that will provide cool shade for years to come.  Excellent location right inside Loop 610 off Bellaire Blvd and just minutes away from Downtown, the Medical Center, Greenway Plaza, and the Galleria. Walk to Evergreen Pool, Russ Pitman Park and the Nature Discovery Center. Bellaire boasts its own Police Department, Fire Department, Recreation Center and Library. 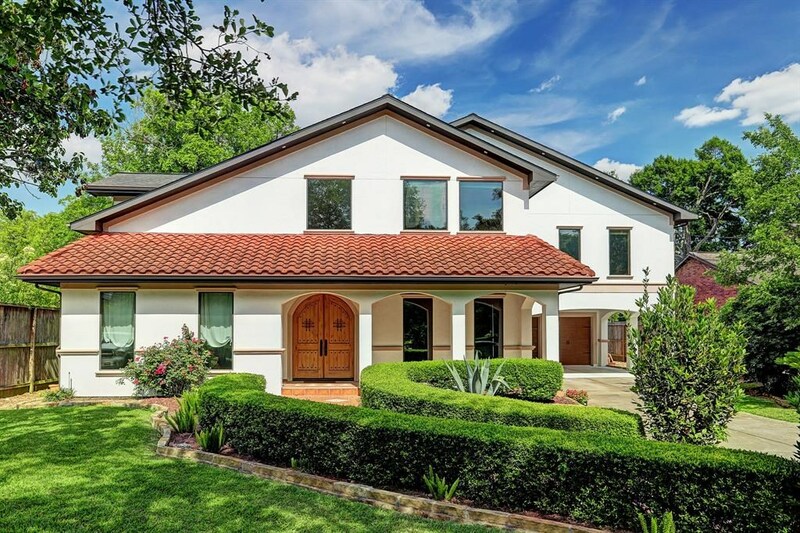 Enjoy small town life in the middle of bustling Houston! 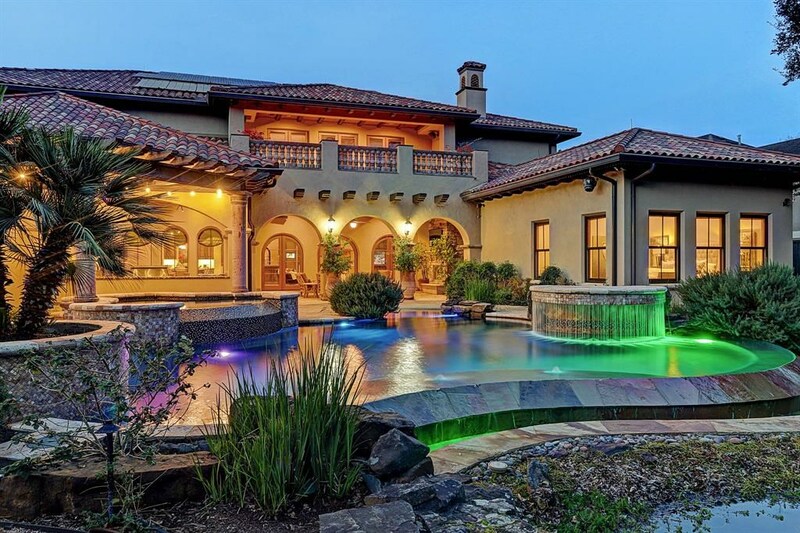 This Listing is Courtesy of: Texas Home Group, REALTORS.